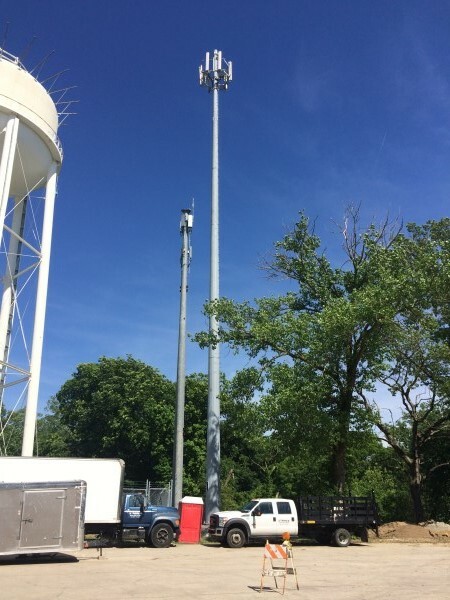 This project included the installation of a 150 ft temporary monopole in order to provide maintenance to an existing water tower tank. 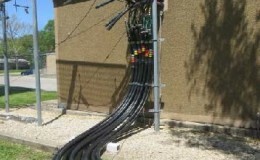 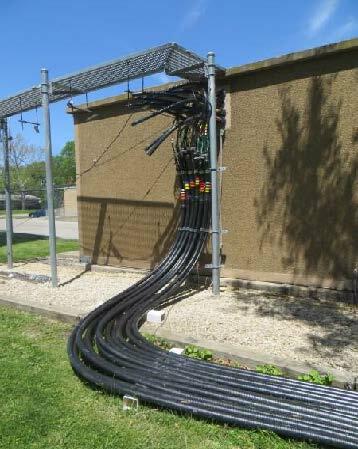 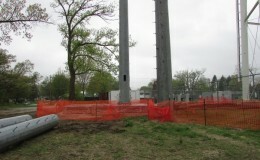 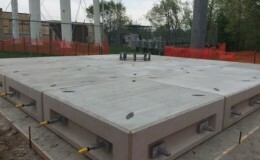 The scope of work included the installation of a CellBlock foundation and temporary monopole. 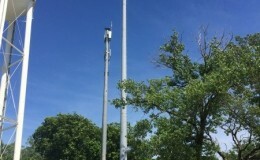 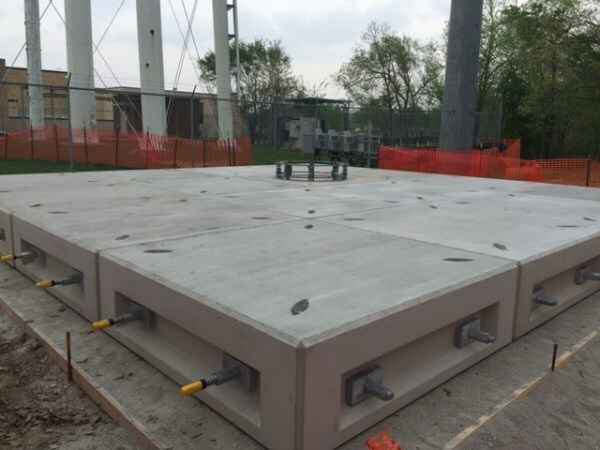 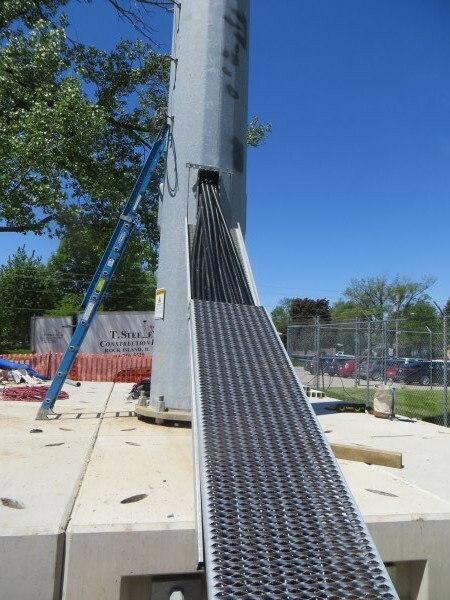 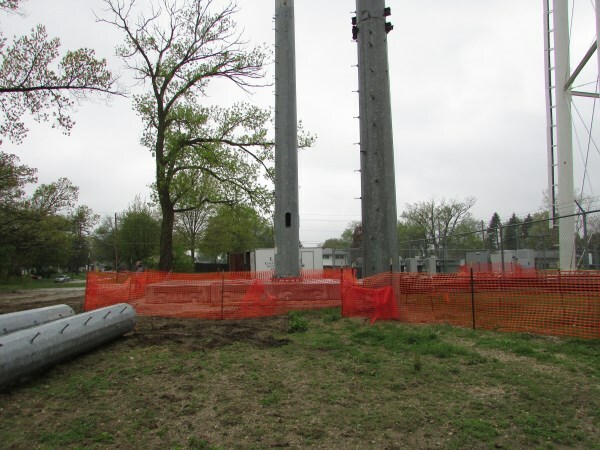 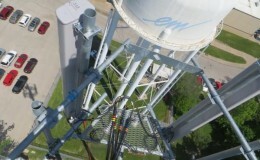 The second phase included the removal of existing water tower antennas, coax, ice bridge, and plumbing components; followed by the re-installation of all water tower components to the temporary monopole site complete with site fencing. 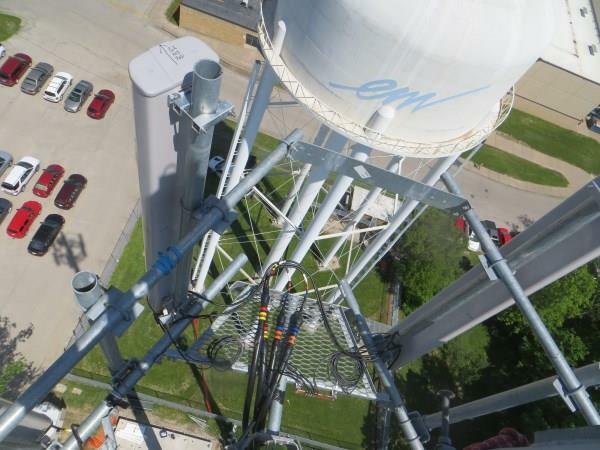 CellSite Solutions worked diligently with multiple team members consisting of engineers, site acquisitioners, and client representatives to effectively complete this project. 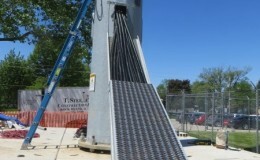 Contact us for more information about how we can help with a temporary tower installation for your site.